Available for immediate possession! 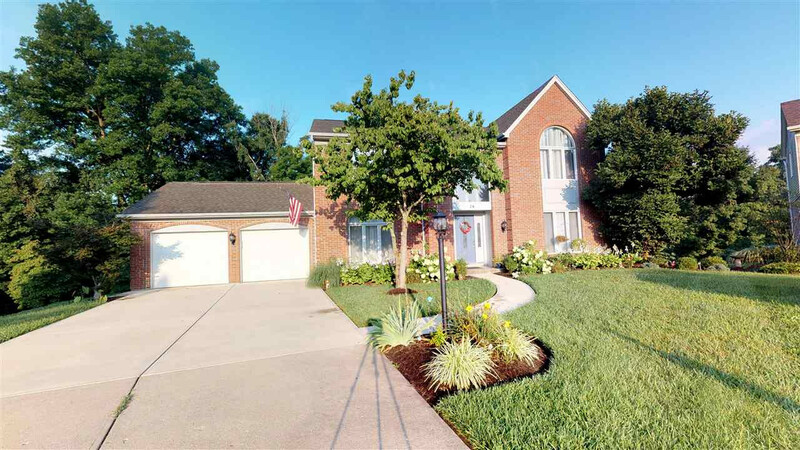 Remarkable brick home at the end of the cul de sac! Granite counter tops, stainless appliances, beautiful wood floors. Open concept kitchen and living room. Large master suite with walk in closet. Finished basement with walkout. Situated on over an acre, convenient to everything! Check out the virtual tour!